The German Spitz who came from the Stone Age Bog (Canis familiaris palustris) are among the oldest dog breeds in Central Europe. Close relative of the Pomeranian and other types of Spitz of northern Europe, the Keeshond is named after Cornelis "Kees" of Gijselaar, one of the leaders of the Dutch Patriots, a 18th century party. His story takes an important turn in the early 18th century, in the conflict between La maison d'Orange and Cornelis de Gijselaar, nicknamed "Kees" (« Hond » meaning "dog" in Dutch). Then, the dog becomes the symbol of Cornelis' rebellion and even today the race remains politically marked for the Dutch. 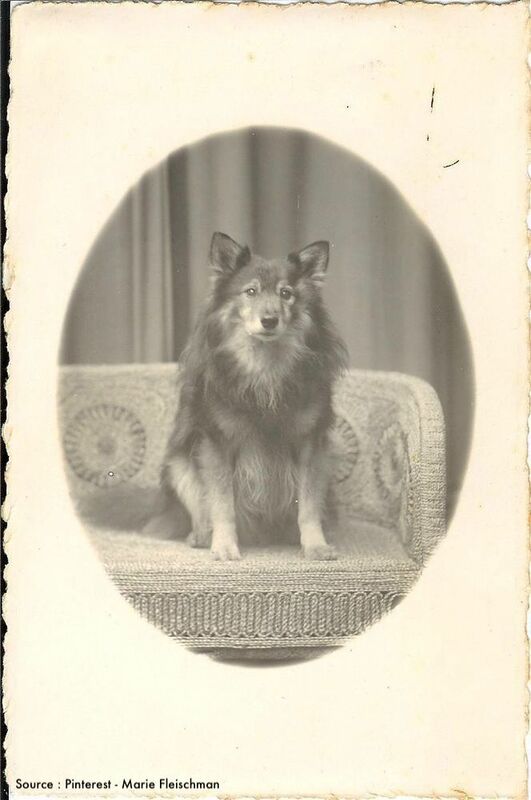 This dog went with the people who often worked on the barges and bears the nickname « Dutch barge dog », where he kept company with the sailors and kept the boat in their absence.